Mr. Edward Suning Tian, P.h.D. Mr. Edward Tian is the founder and Chairman of China Broadband Capital Partners, L.P. (CBC). CBC Capital was formed in May, 2006. It is a TMT sector focused private equity fund and invests primarily in companies in the Telecom, Internet, Broadband, Media and Technology (“TMT”) sector and companies serving the TMT sector in China. Before Mr. Tian founded CBC Capital, he was the Vice Chairman and CEO of China Netcom Group from Nov. 2002 to May 2006 and CEO of China Netcom Company Ltd. from Aug. 1999 to May 2002. Mr. Tian also used to be the Vice Chairman of PCCW Limited from 2005 to 2007. Prior to joining China Netcom, Mr. Tian was the co-founder and CEO of AsiaInfo Holding Inc., the first Internet technology provider in China. AsiaInfo was public listed in NASDAQ in 2001, and become the first public listed high tech company in China. In Jan. 2014, AsiaInfo privatized and Mr. Tian was serving as the Executive Chairman of the company till now. 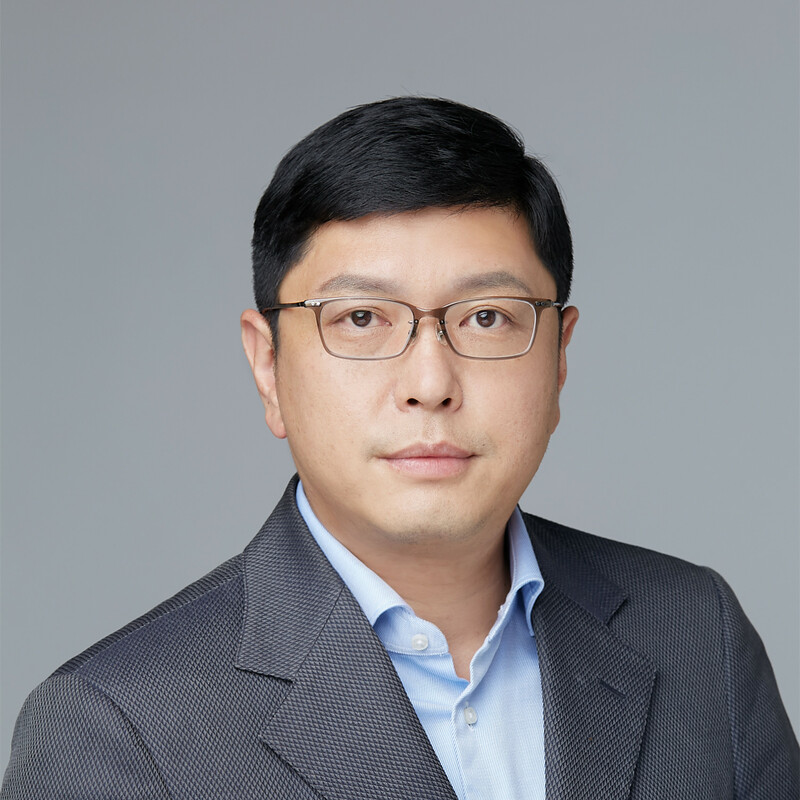 Mr. Tian is also serving on board as the Independent Director of several multi-national companies, they are including Lenovo Group Limited and China Minsheng Bank. Mr. Tian holds a Ph.D. in Natural Resource Management from Texas Tech University, USA. Dr. Xu has twenty year experiences in private equity investment, investment banking and corporate management. Prior to joining CBC in early 2006, Dr. Xu was an Advisor to CITIC Pacific between September 2005 and January 2006, a Senior Advisor and Member of Executive Management Committee of Tom Group between 2002 and 2005, responsible for supervising Tom's publishing media, outdoor media and internet businesses, and Chief Operating Officer and Executive Director of Tom Online between 2003 and 2005. Between 1999 and 2001, Dr. Xu was the Executive Director of China Resources Enterprises and China Resources Beijing Land, and the Managing Director of China Resources Logic. Dr. Xu worked in Hong Kong as a senior investment banker between 1993 and 1999. He was a Director and Head of Investment Banking – Greater China of Bank Boston between 1998 and 1999, Director and Co-Head of Investment Banking-Greater China of NatWest Markets between 1995 and 1998, and Associate Director of Nomura International between 1993 and 1995. Between 1986 and 1989, Dr. Xu worked for a government think-tank in Beijing as an economist. Dr. Xu received a Ph.D Degree in Economics from University of Manchester in the UK in 1993, an M.A. in Economics from China Academy of Social Sciences in 1986, and an BS in Physics from Peking University in 1983. Ying is one of the founding Partners. He has focused on Internet investment in China as well as international technology investments in recent years. Prior to joining CBC, Ying led several departments of China Netcom Limited and China Netcom Group. With his efforts, China Netcom was listed in the New York Stock Exchange and the Stock Exchange of Hong Kong, and acquired Asia Global Crossing through a New York bankruptcy proceeding. Ying also served McKinsey & Company as one of the first batch consultants in its Beijing Office. Ying graduated from Tsinghua University with B.Sc. in Finance and received his EMBA from China Europe International Business School (CEIBS). Mr. Zhou has over 15 years of expertise in private equity, corporate finance and corporate banking. Prior to joining CBC, Mr. Zhou was a director of a US private equity for two and a half years, and a senior manager of an infrastructure investment group for another four years. 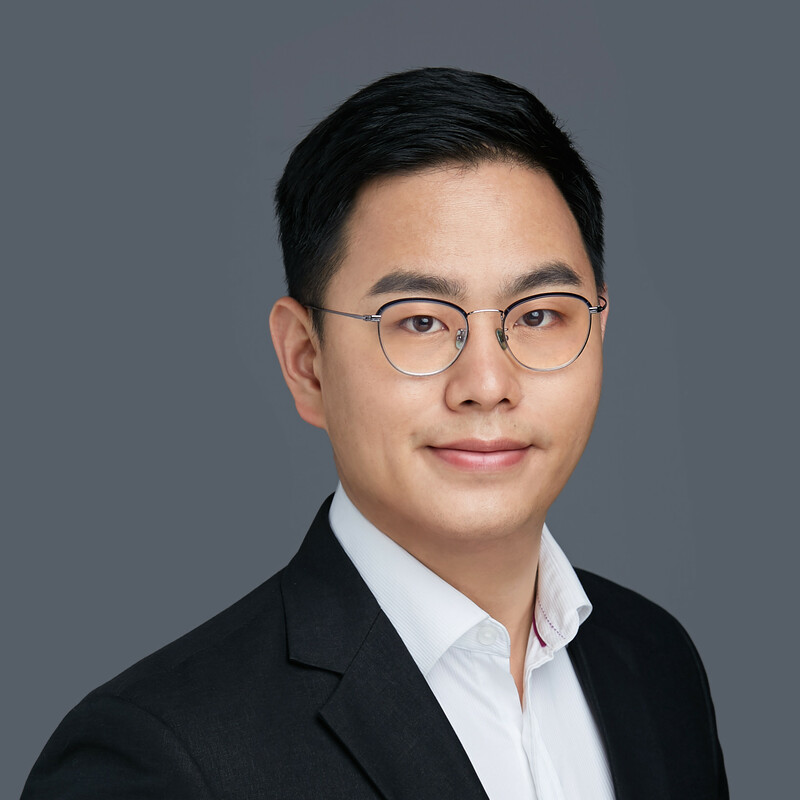 Mr. Zhou also gained deep understanding of corporate finance and corporate banking throuth 5 years experience as a treasurer of large SOE, and another 5 years in an international bank together with a domestic financial firm. Mr. Zhou received his Master in Business Administration from China Europe International Business School and another Master in Finance from Central University of Finance & Economic, China. Mr. Liu joined CBC in 2006 and focuses on investments in cloud computing, network security, artificial intelligence and mobile Internet. Mr. Liu led CBC’s investment in QINIU, MIAOZHEN, XIAOI, CDP, 51SHEBAO, QINGTENG, CBN, XIMALAYA, CHINA PARENTING NETWORK（HK: 08361）.Mr. Liu has 20 years experience in private equity and telecom industry. 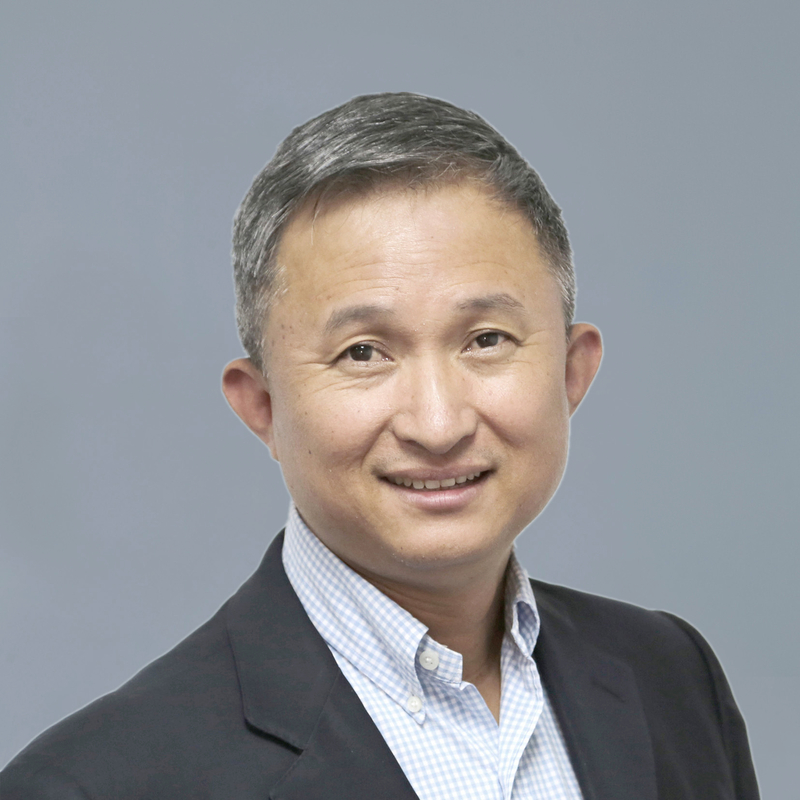 Prior to CBC, Mr. Liu worked for Alcatel as Director of Business Development in Shanghai and led business development of Alcatel’s broadband access in China and Asia Pacific region. Mr. Liu worked for China Netcom and its international arm, Asian Netcom, in business development, merger acquisition, and strategic planning between 2001 and 2005. Mr. Liu started his career in a research institute as an engineer of optical communication in 1995. Mr. Liu is a CFA Charter holder. 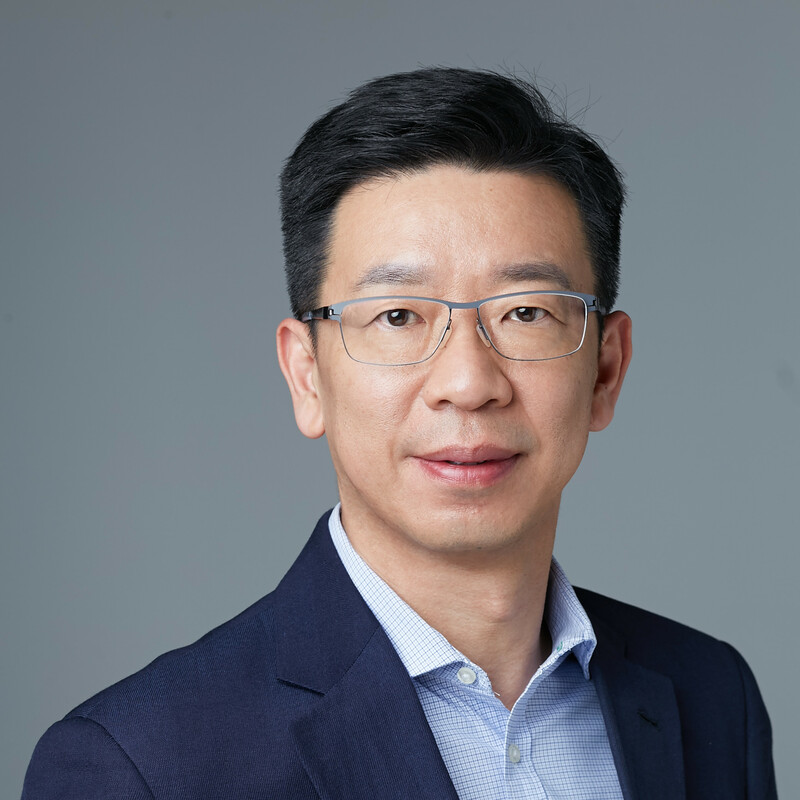 He received MBA from China Europe International Business School (CEIBS) in 2000 and a bachelor degree in electronics from Zhejiang University in 1995. Mr. Jiang joined CBC in 2006 and focuses on investment in Consumer Internet and Software sectors. Mr. Jiang led CBC’s investment in Dianping, Tujia, Babytree, Wacai, Helijia, Yongche, Focus Media, Longshine Technology, Fraudmetrix, Kalading and other companies in TMT sector. Prior to CBC, Mr. Jiang worked at Equity Financing and Investor Relations Department of China Netcom Group (Hong Kong) Limited. Mr. Jiang received a master degree in Management Science from Guanghua School of Management, Peking University and a bachelor degree in System Engineering from Tianjin University. Mr. Jiang is a CFA Charter holder. Oliver has extensive experience in auditing, corporate accounting, financial operation, tax planning and compliance, internal control, financial restructuring, and corporate capital market activities. Over the past more than 20 years, Oliver has taken various financial management positions in the commercial world. 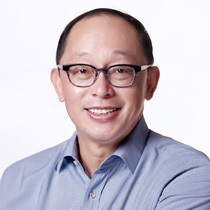 Prior to joining in CBC, Oliver used to be an Auditor in one of the Big Four accounting firms, Senior Manager of an investment bank, Financial Controller and Joint Company Secretary of a Chinese national telecom company listed in HKSE and NYSE, CFO of a Asia-Pacific submarine telecom company, etc. Oliver obtained his Bachelor degree in International Finance from Renmin University in 1989 and EMBA from CEIBS in 2005. He is a Fellow Member of the Association of Chartered Certified Accountants ("FCCA"). 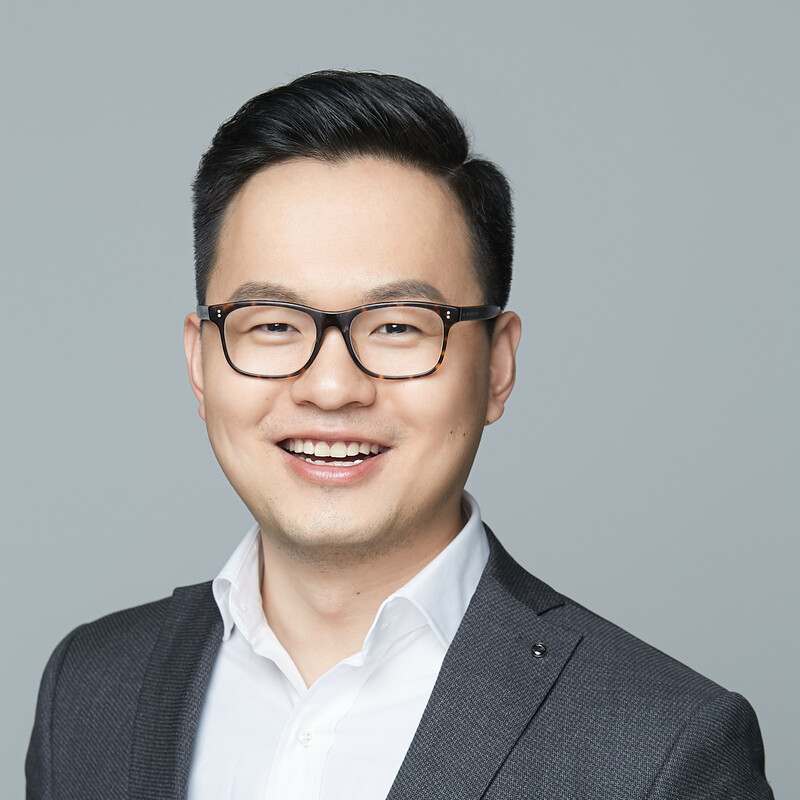 Kevin joined CBC in 2008 and focuses on Consumer internet and technology sectors, and spends major efforts in building and executing CBC’s cross-border strategies to help top Silicon Valley companies establish successful operation in China. Kevin holds a master degree in Finance and Economics and a bachelor degree in Mathematics and Economics from London School of Economics and Political Science. 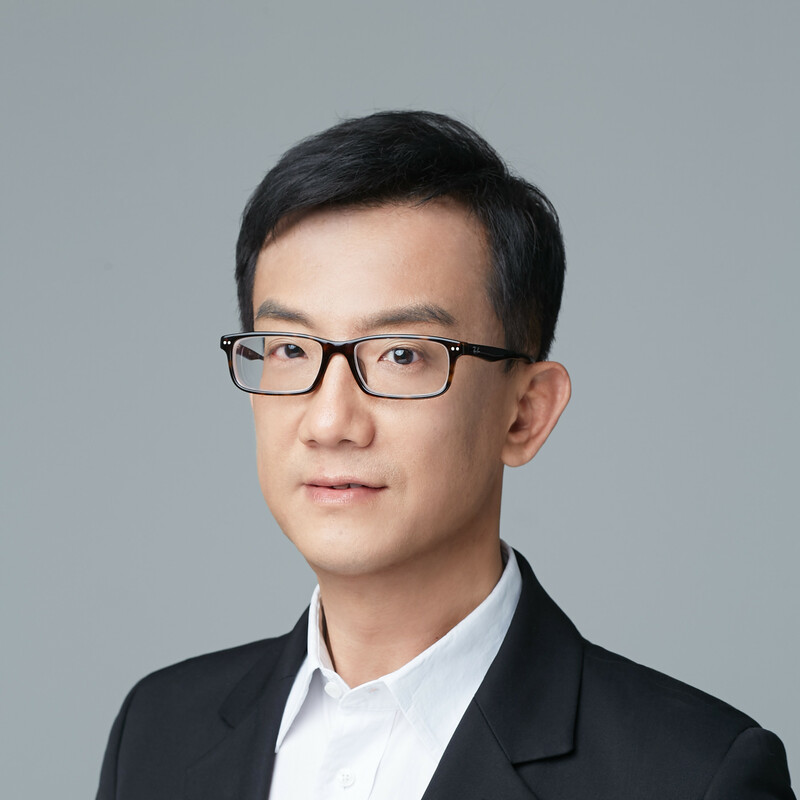 Ouyang Qiwei Joined CBC initially as an Analyst back in March 2008 and has extensively developed his knowledge and expertise across the broad spectrum of TMT universes, including mobile Internet, e-commerce, traditional media like drama/film, TV and new media, advertising, etc. 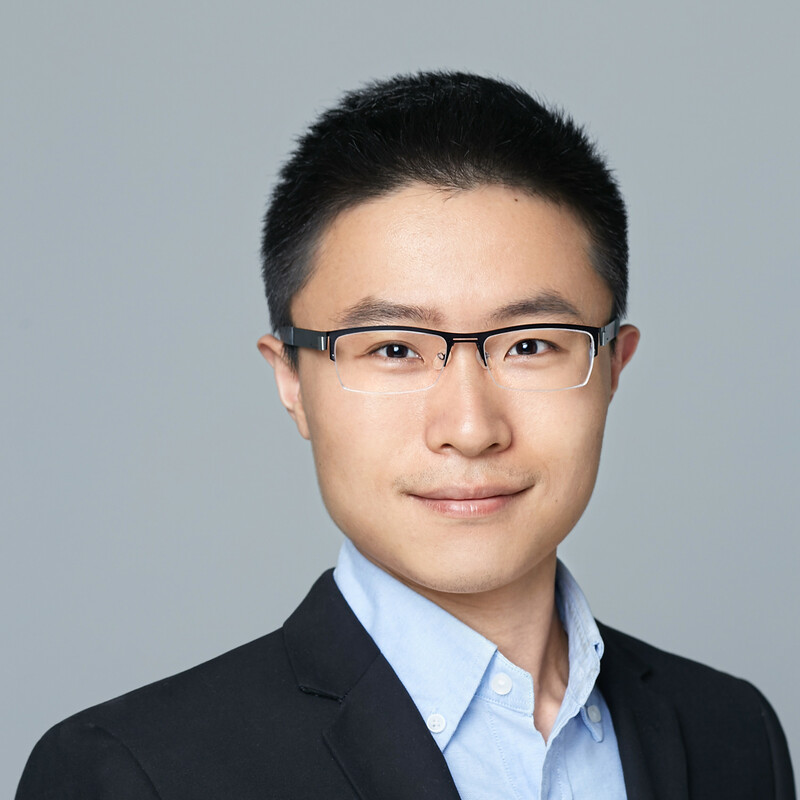 Ouyang Qiwei has been actively involved in CBC’s investment & post deal management in 3G Portal/GO Dev Team, Pearl-in-Palm, Lefeng, Babytree, Pinyou, Yongche, etc. Prior to CBC, Ouyang Qiwei had several part-time & full time experiences in A.T. Kearney, KPMG and SINOPEC International. He also helped Bbmao.com secure US$ 2.5 million in its Series A financing from Baird Capital. Ouyang Qiwei holds the CFA designation and received M.A. and B.A. degrees in Finance from University of International Business and Economics in Beijing. Mr. Lian joined CBC in 2008 and focuses on investments in media, hi-tech and enterprises application. 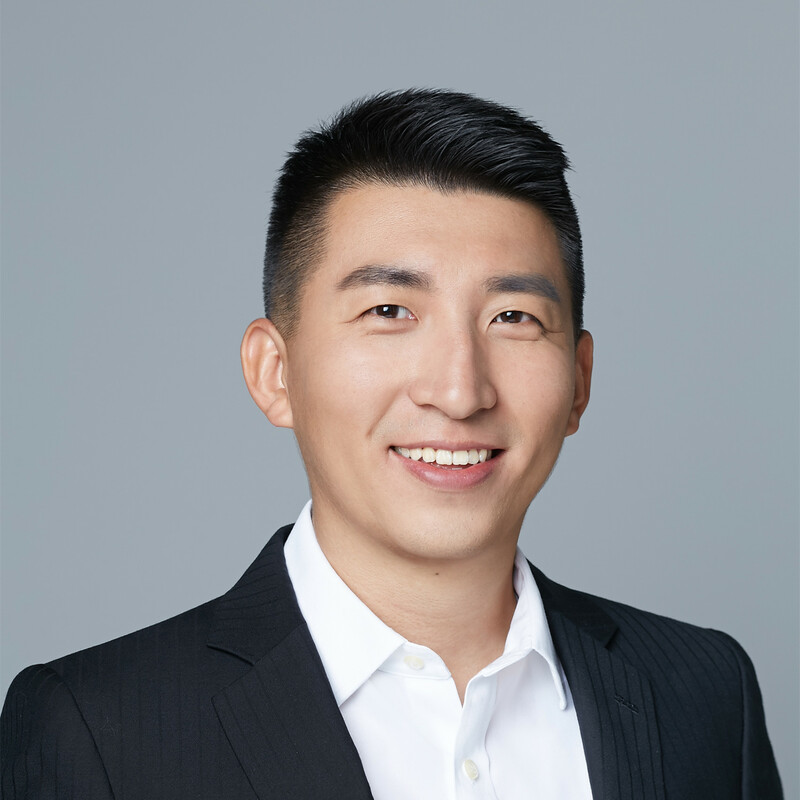 Mr. Lian graduated from Shanghai Jiao Tong University and received bachelor degree in Software Engineering and master degree in Enterprise Management. 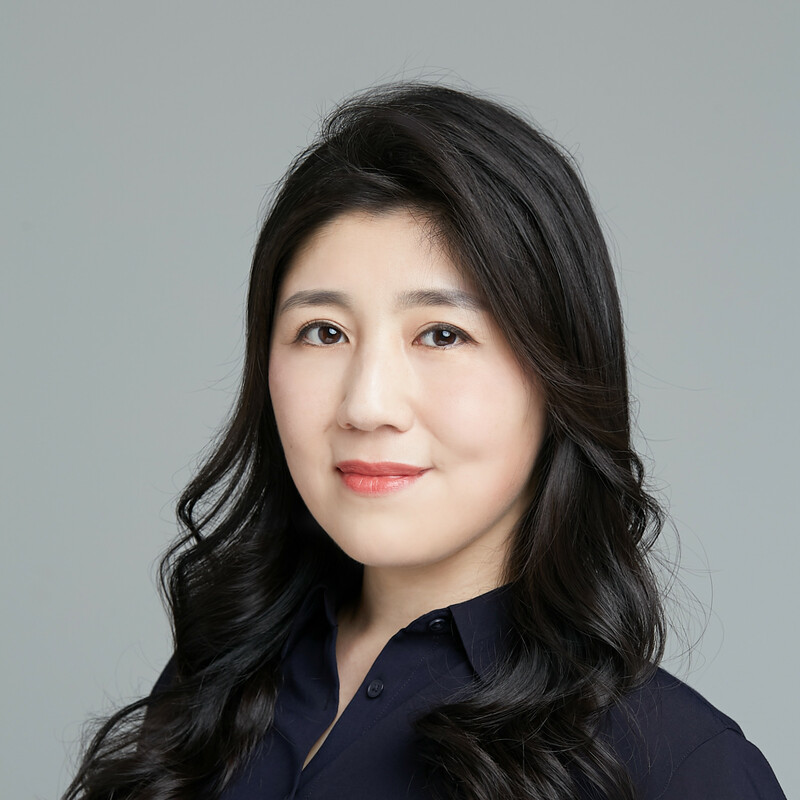 Before joining CBC, Ms. Wang was a Senior Manager of Capital Markets & Investor Relations of China Netcom Group, and a Senior Manager of Operations Management of China Netcom Limited. Prior to CNC, Ms. Wang was an Information Specialist of McKinsey & Company. Bachelor Degree in Information Management from Peking University. 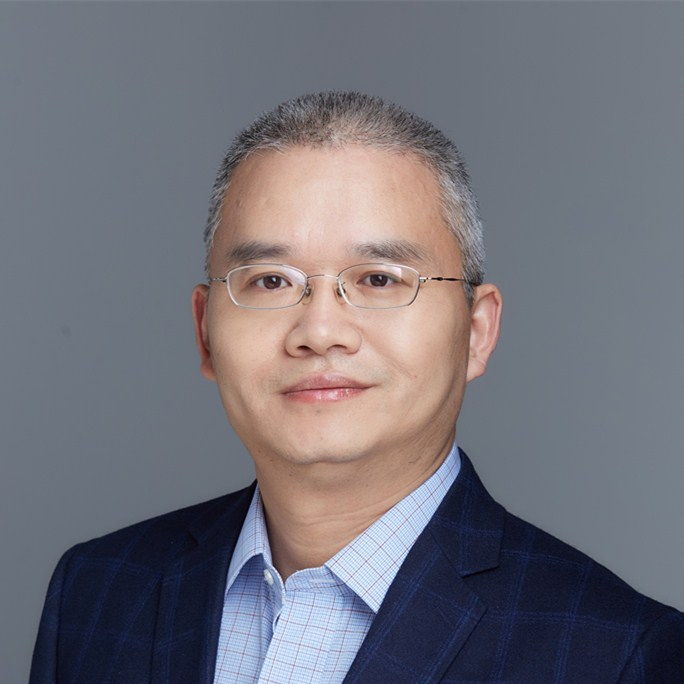 Mr. Zhang joined CBC in 2008 and focuses on post deal management, and investments in multiple sectors, including Internet, cloud computing, and telecom services. Mr.Zhang has over 15 years experience in private equity and telecom industry. Prior to CBC, Mr. Zhang worked for China Netcom Broadband Co., Ltd. as a deputy general manager of Broadband Access Business in Beijing responsible for invested companies operation management and integration solution and deal restructure/deal exit. Mr. Zhang worked for China Netcom and its Broadband Access Business Unit(BABU), Joint Ventures Management Department , and Enterprise Solution Business Unit(ESBU) between 2000 and 2005. Mr. Zhang started his career in a system integration company as an engineer in 1996. Mr. Zhang holds a BS in Computer Science, College of Automation of Beijing Union University in1996 and completed the incumbent graduate from Capital University of Economics and Business in 2003. Mr.Song joined CBC in 2012 and focus on investments in Enterprise Service and Artificial Intelligence. Mr.Song had a startup company experience in 2015 and rejoined CBC in 2016. Mr.Song is a CFA candidate and had passed CFA level 3 exam. Mr.Song received his Master degree from Fudan University, School of Economics and Bachelor degree from USST, Optical & Electronic Information Engineering School. 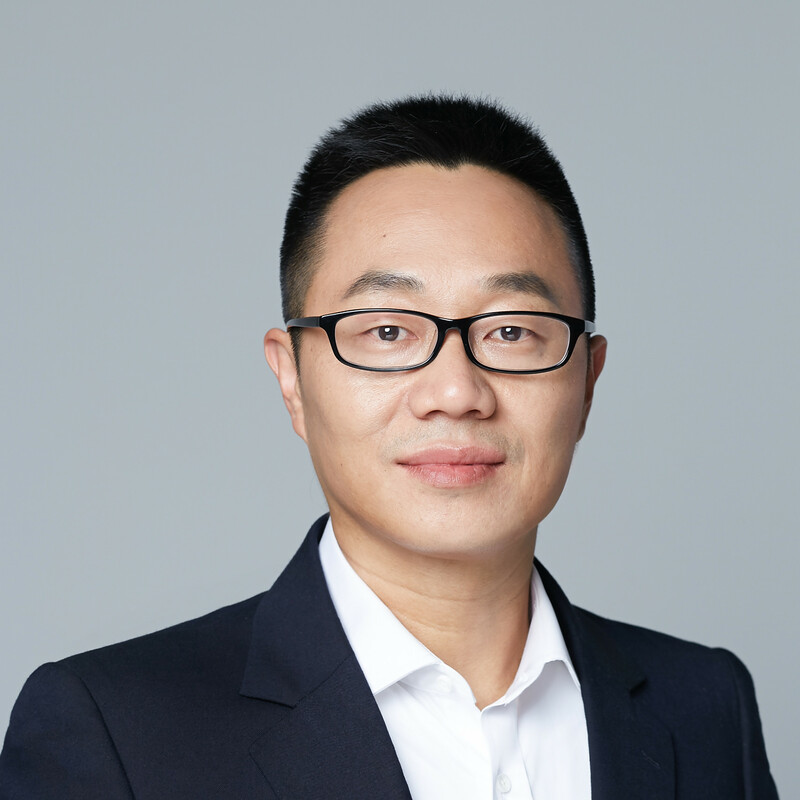 Liu Guanwu joined CBC Capital in 2013 as an analyst. Before that he has worked for Analysys International and GTJA Securities. Liu Guanwu graduated from University of International Business and Economics with a Bachelor in Finance in 2007. Felix joined CBC in 2016 and focuses on investments in entreprise internet, cybersecurity, artificial intelligence,big data and education. In CBC, he participated in several investments in enterprise software, AI,big data and online enducation. Prior to CBC, Felix worked for State-owned Assets Supervision and Administration Commission of the State Council (SASAC) and Sinomach Group, where he took active part in strategic investment and research. He also has internship expeience in Legend Capital, Yinhua Fund, Pingan Asset Management Corporation, and Guotai Junan Securities IBD. Felix received his B.S.degree in Economics from Renmin University of China and MBA degree from Tsinghua university. 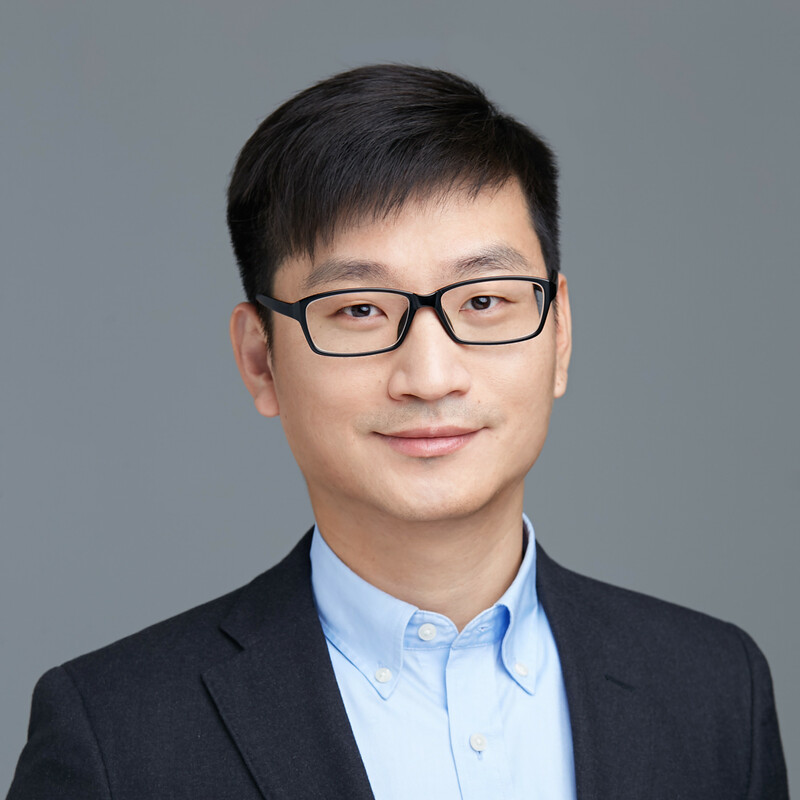 Mr. Wang joined CBC in 2016.Prior to CBC, Mr. Wang worked at StepStone where he took active part in fund investments and co-investments. Prior to that, he worked at HSBC as a management associate. Mr. Wang received his B.Sc. in Biomedical Engineering from Duke University. Miss Tang joined CBC in 2016, and she is mainly responsible for the investments in consumption sector. She participated in several deal investments related to E-commerce, fintech and healthcare. Before CBC, Miss Tang worked in strategy department of Baidu, and she covered advertisement business and autonomous vehicle business. Miss Tang was graduated from London School of Economics and Political Science and SYSU. Xi joined CBC in 2017 and focuses on investments in consumer internet, fin-tech and healthcare, etc., actively involved in industry research, deal execution and post-deal management. Prior to CBC, Xi worked in China International Capital Corporation Limited (CICC) as analyst of Investment Banking Department for 3 years, participating in a series of transactions including equity and debt financing with clients as China Reinsurance Group, Red Star Macalline, Weiming Environment and HUAYU Automotive Systems, etc. Xi received his B.S. degree in Mathematics with Economics from University of Southampton and master degree in Financial Mathematics from London School of Economics and Political Science (LSE). 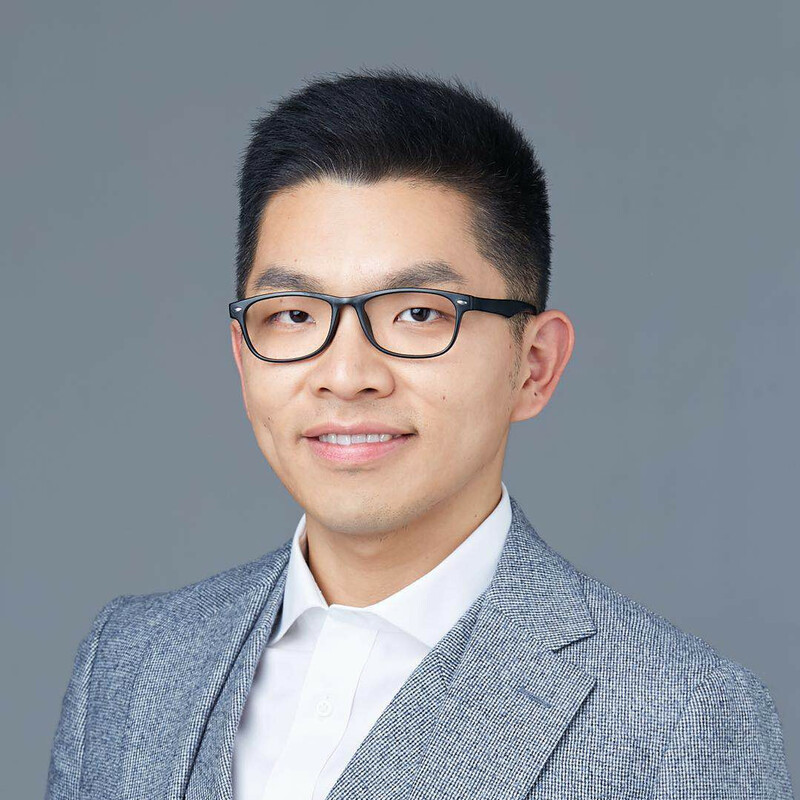 Wenxin joined CBC in 2017 and is mainly responsible for investment analysis and investor relationships. 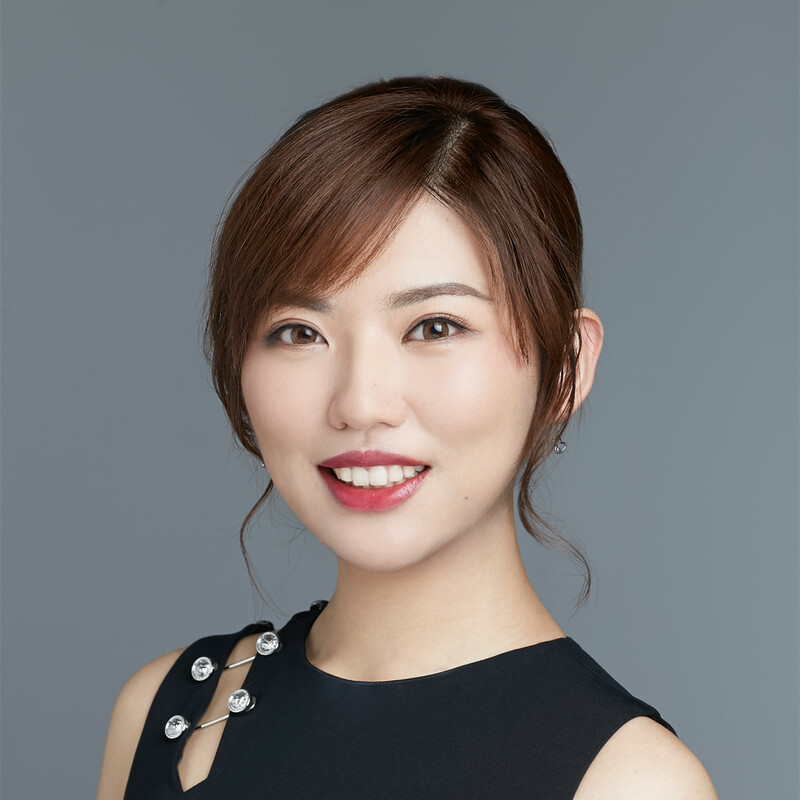 She has involved in cases in fin-tech and enterprise services, and focuses on fin-tech, digital health and enterprise services, etc. Prior to CBC, Wenxin worked in EY for 2 years and interned in IBD of BOC International. Wenxin received his M.S. degree in Finance from University of Southern California, Marshall Business School. 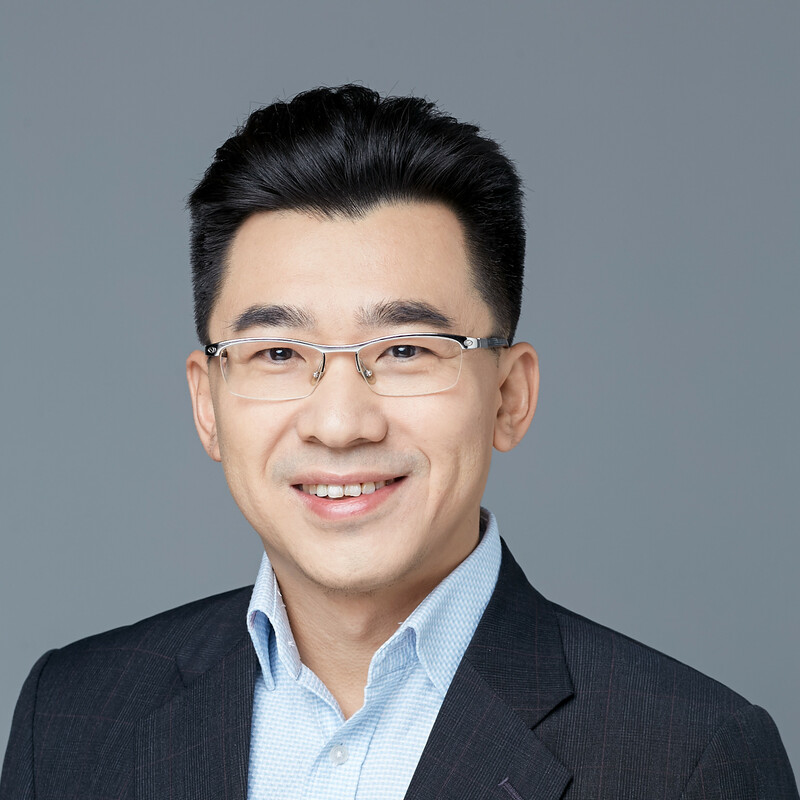 Mr. Chen joined CBC in 2018 and focuses on investment of 5G communication, enterprise service and hi-tech. Prior to CBC, Mr. Chen worked for at Strategy Investment Department of MeituanDianping, M&A Service Department of China Merchants Bank and Enterprise Service Department of HP China. Mr. Chen received his B.Sc. degree in Telecommunication Engineering from BUPT, M.Sc. degree in Information System Management from LSE, and MBA degree from CKGSB.